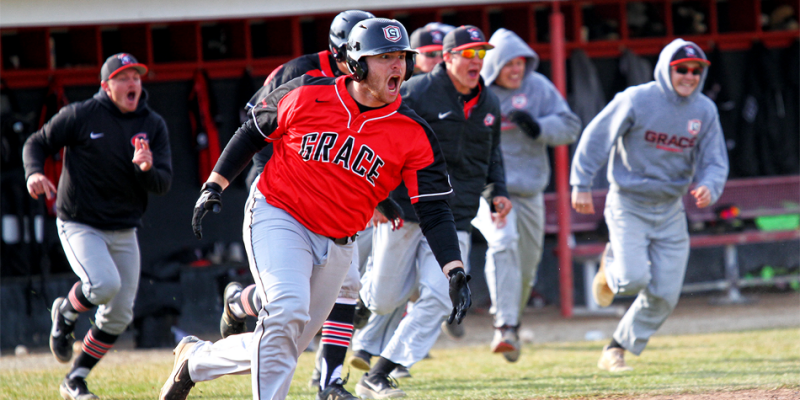 WINONA LAKE – Grace’s baseball team staved off defeat with a walk-off, 10-9 win over Huntington Monday afternoon. 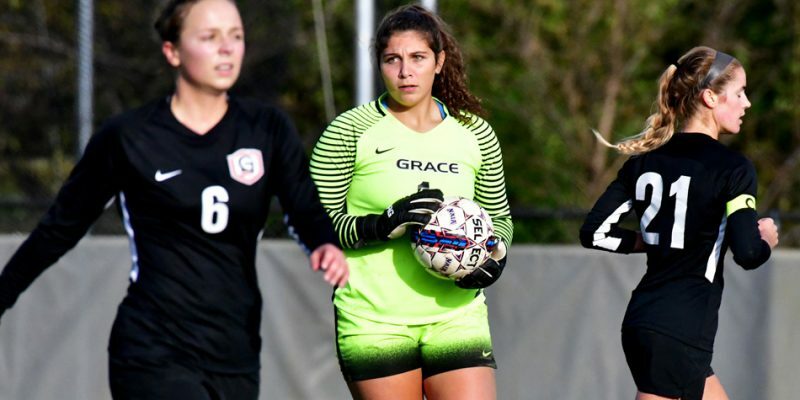 WINONA LAKE – Grace moved into the semi-finals of the Crossroads League women’s soccer tourney with a 2-0 win Wednesday against Huntington. 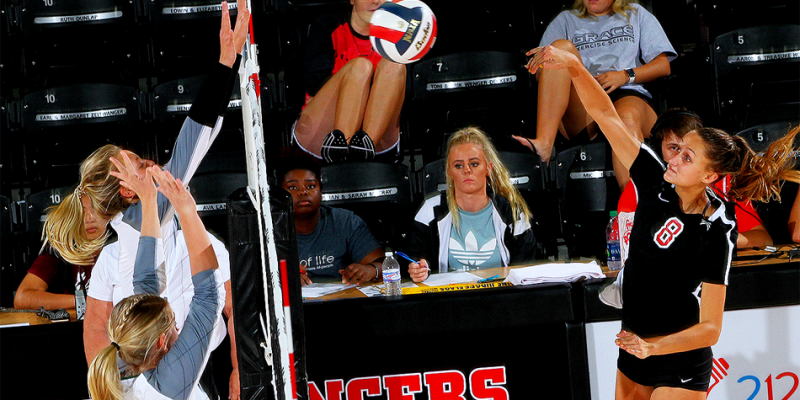 WINONA LAKE – Grace rolled to a 3-0 win over Huntington Friday night in Crossroads League volleyball action. 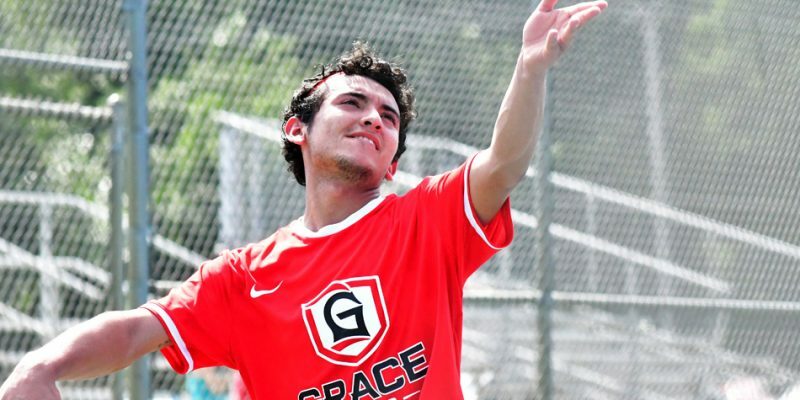 HUNTINGTON – Grace wound up on the short end of both the men’s and women’s tennis contests Wednesday at Huntington. 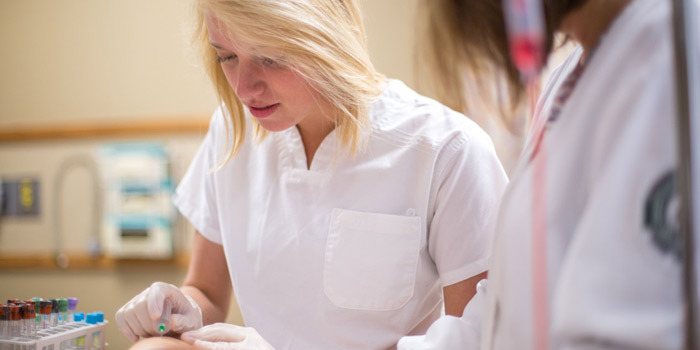 WINONA LAKE – Sports results for Grace College on Tuesday, April 24. 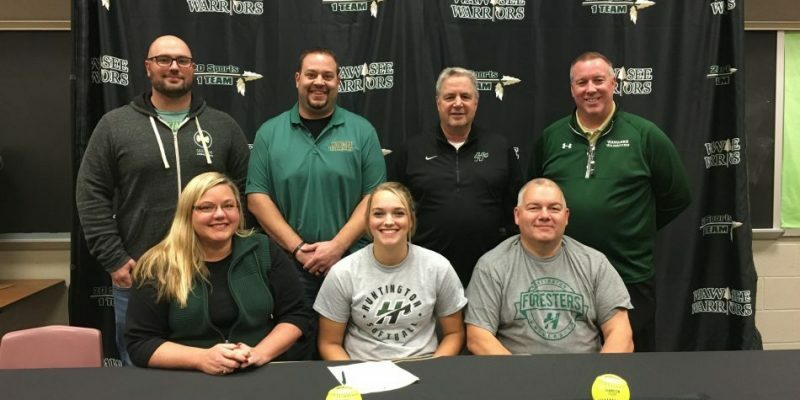 NORTH MANCHESTER – Manchester High School senior Kiera Stacy signed her letter of intent to continue her softball career at Huntington University. 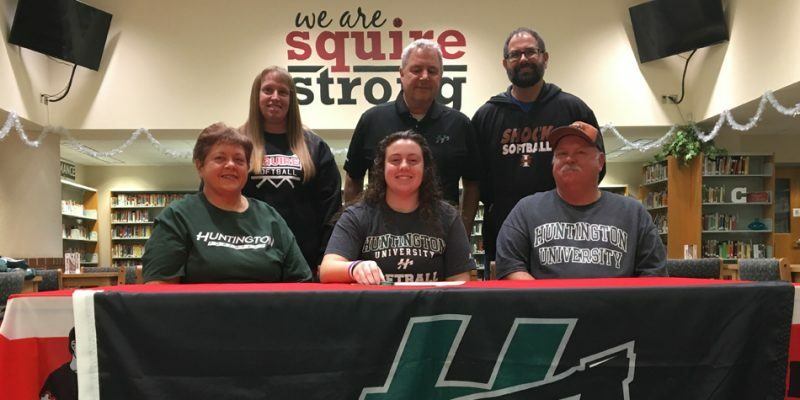 SOUTH WHITLEY — Whitko’s Kennedy Krull officially signed with Huntington University Thursday afternoon to continue her softball career. 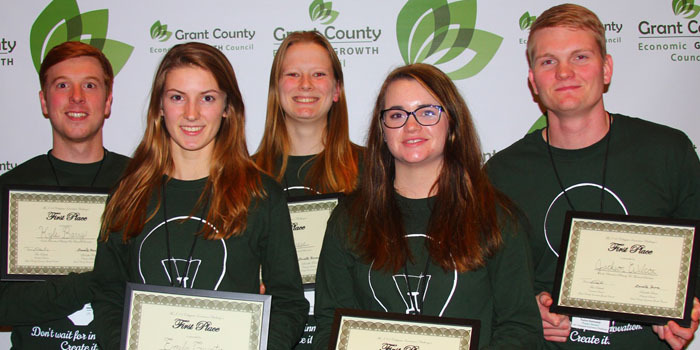 WINONA LAKE – Grace needed missed free throws by Huntington in the waning moments of a 61-59 women’s basketball win Wednesday night. WINONA LAKE – Grace’s men’s basketball team outmuscled Huntington to an 84-74 victory on Tuesday. 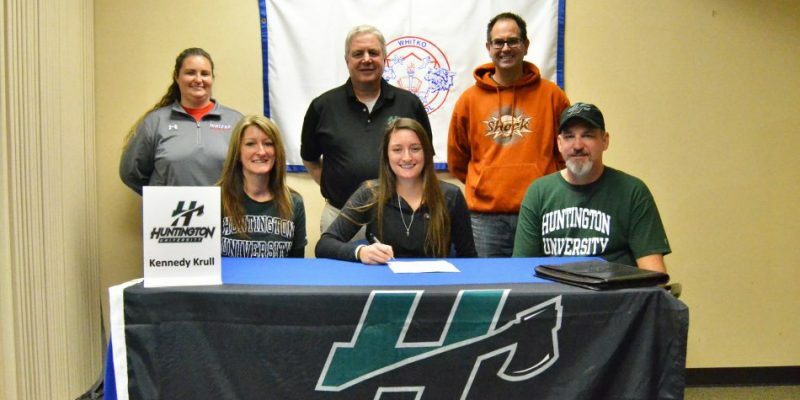 SYRACUSE — Meghan Fretz made things official with Huntington University Thursday afternoon. 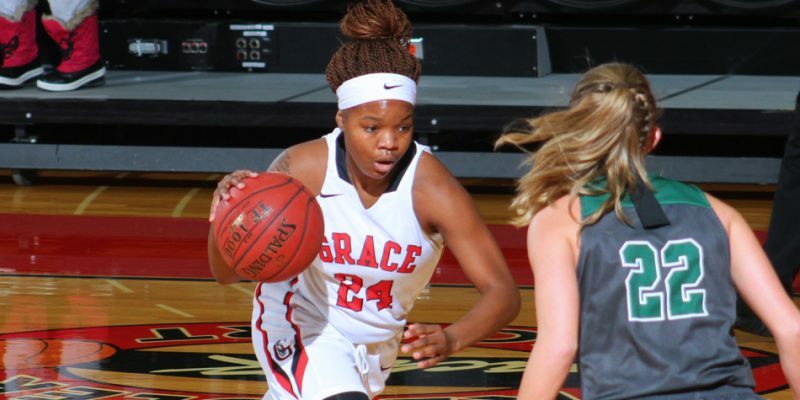 HUNTINGTON – Grace’s women’s basketball team secured its third straight win courtesy of a 72-70 upset of No. 22 Huntington on Wednesday. HUNTINGTON – Grace’s men’s basketball team was no match for Huntington on Tuesday, losing 99-70 on the road. 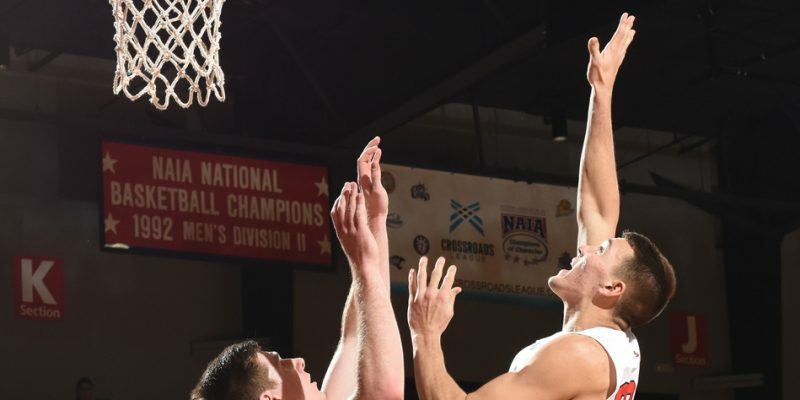 MISHAWAKA – The Bethel College Pilots returned to the winning column in a 86-64 win against Huntington University in men’s basketball Tuesday night.